Encore Care Homes is working closely with Dining with Dignity, a specialist training provider, to help meet the nutritional needs of residents who have dysphagia. Dysphagia is the medical term for swallowing difficulties and is usually caused by nerve or muscle problems. It is very common amongst the elderly which can limit the range of food they can eat and enjoy, normally resulting in the need for a texture modified diet. To assist residents who are affected by dysphagia, the catering teams at Encore, receive training from a specialist Dining with Dignity chef. The chef then creates a bespoke workshop plan for the homes, which includes demonstrations on how to prepare nutritious and tasty puree meals, which look like their solid counterparts. These workshops involve all of the care home catering staff and allow them to expand their knowledge of dysphagia and develop their practical skills to prepare suitable meals for their diets. Following this, the catering team produce menus which provide residents with a selection of delicious, well presented dishes. 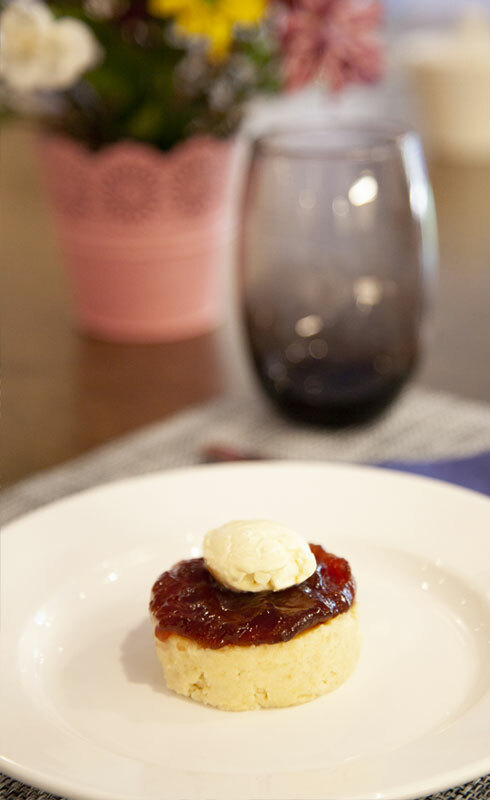 Examples of these modified dishes include various vegetables, meat portions and sweet treats such as puree scones. Dining with Dignity also use current training techniques to educate the homes further on the risk of choking and how it can be prevented. 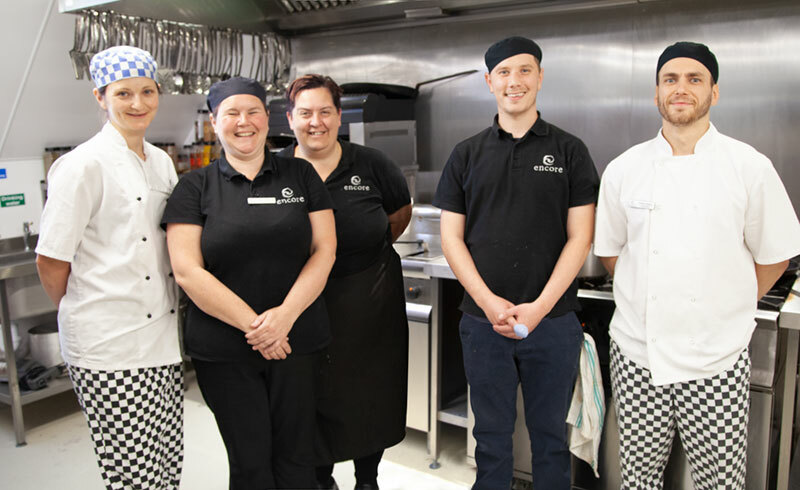 Stuart Davey, head chef of Fairmile Grange, said: “We believe it is fundamental that all of our residents are catered for. People with dysphagia can struggle to maintain weight and this is why it is essential we work closely with Dining with Dignity, to make sure we are creating well-balanced and tasty meals for our residents to enjoy.